Is "Taste the Feeling" the solution to the problems dogging Coke? Coca-Cola is hoping a new ad slogan will help it overcome declining sales and increased health concerns about its signature product. Tuesday the company rolled out a new ad campaign, "Taste the Feeling." It will be used not only to advertise Coca-Cola but also to market its other Coke-branded products such as Diet Coke and Coke Zero. This marks the first time that one campaign will be used across multiple Coke products. "We are reinforcing that Coca-Cola is for everybody," said Marco de Quinto, who became Coke's chief marketing officer a year ago. "People want their Coca-Cola in different ways, but whichever one they want, they want a Coca-Cola brand with great taste and refreshment." It replaces the "Open Happiness" campaign that Coke has used since 2009, which is one of the longer-running campaigns in the 130 years that the company has been marketing its soft drink. 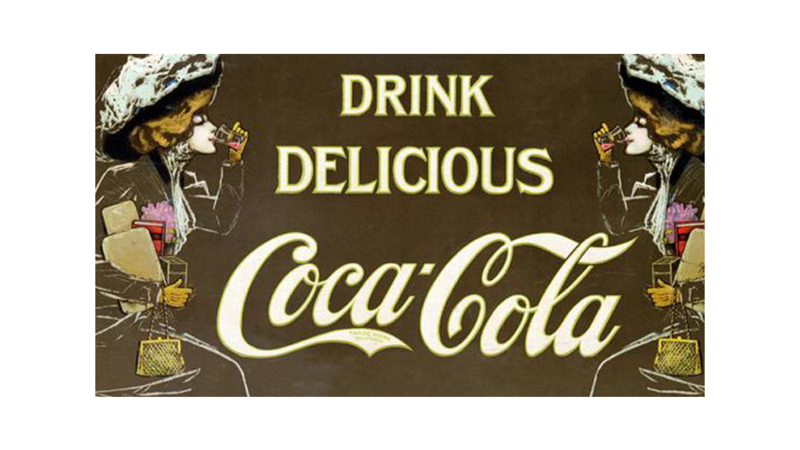 Its well known slogans have included "It's the Real Thing," "Coke Adds Life," and "Have a Coke and a Smile." This is its 48th different slogan during that time. Coke (KO) is one of the largest advertisers in the world, with spending on ads of about $3.3 billion a year worldwide in 2013, according to multiple news reports. And CEO Muhtar Kent promised investors at that time that the company planned to increase its marketing budget by $1 billion a year by 2016. 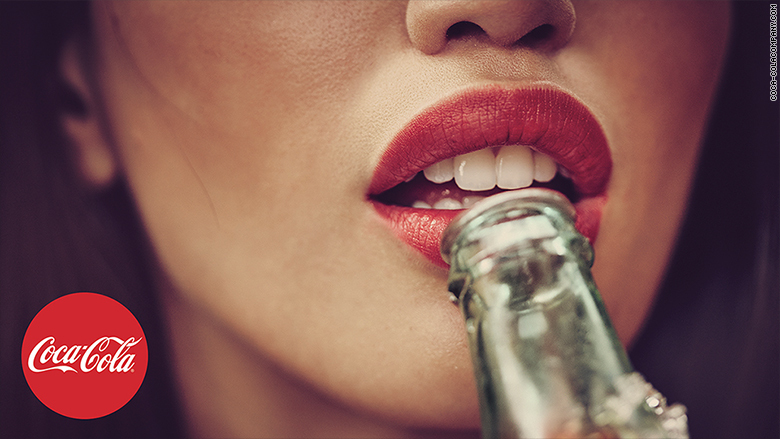 Coke's new ad campaign uses the slogan "Taste the Feeling." Coke needs to step up its marketing in the face of declining sales and profits. Both were both lower in the first three quarters of last year, putting Coca-Cola on pace to report its third straight year of declining revenue. It has faced harsher criticism of the health effects of its sugary drinks, including a parody ad of its famous "I want to buy the world a Coke" ad by Center for Science in the Public Interest which shows diabetes patients injecting themselves with insulin and has actors singing "I'd like to buy the world a drink that doesn't cause disease," and "That's obesity."